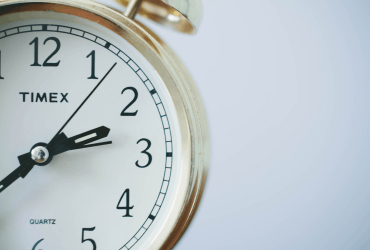 Do you worry about Health & Safety & Compliance? 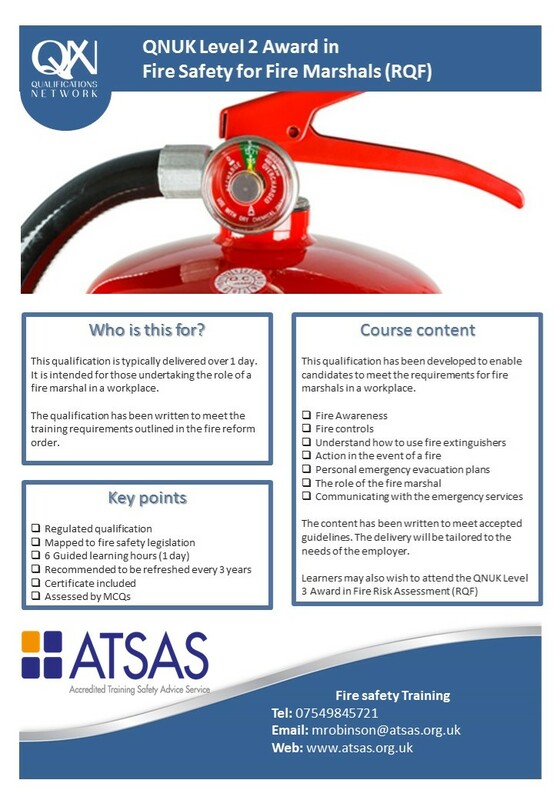 All Health & Safety training courses are accredited and compliant with the latest legislation. Marlene has over 25 years experience in delivering first class advice, training and assisting organisations to solve problems and implement systems. All of our training courses are delivered by Marlene Robinson TechIOSH. 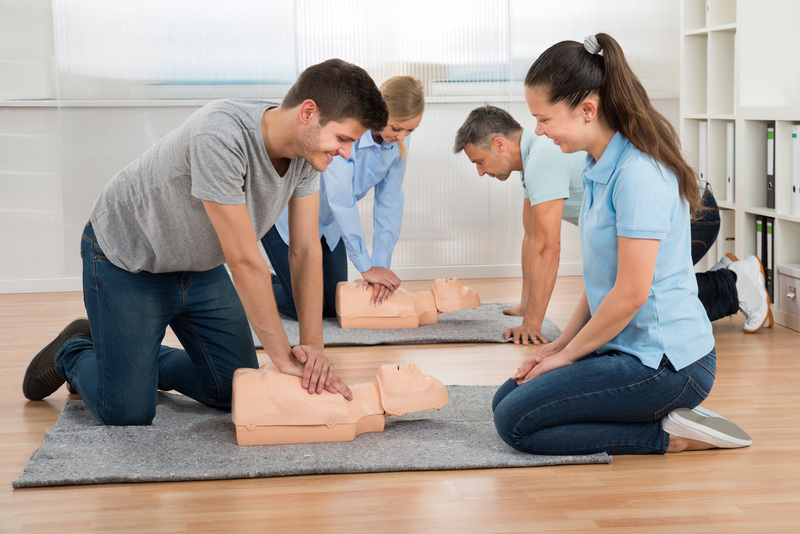 This QNUK Level 3 Award in First Aid at Work is a two-unit, three-day course that will enable successful candidates to act as a first aider in their workplace. 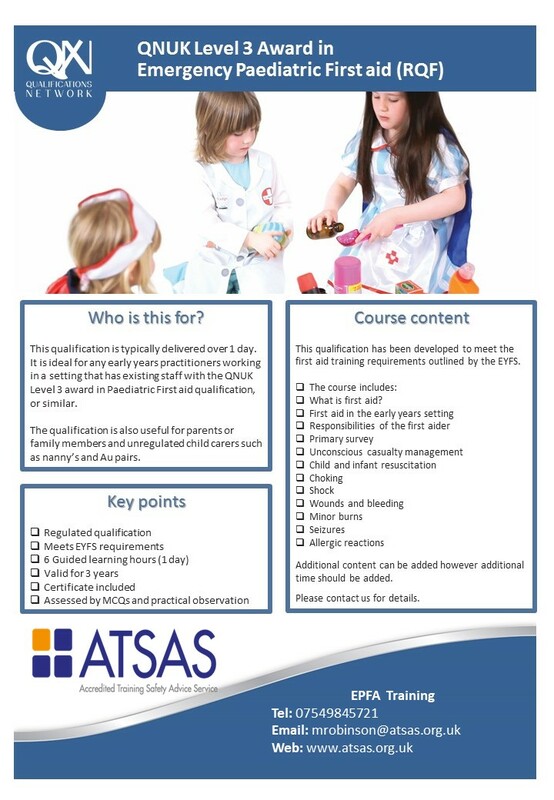 This QNUK Level 3 Award in Paediatric First Aid is primarily aimed at those working in schools, nurseries and childcare settings. 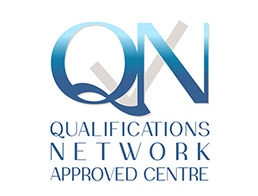 This QNUK Level 1 Health & safety in the Workplace is suitable for all new employees from all workplaces who have little or no experience in working environments. Our Mental Health Awareness course is aimed at anyone over 16 working or coming into contact with young people in working or social settings. This infection Control course is aimed at organisations that work with the general public, whether in a care environment, domestic remit or residential service. 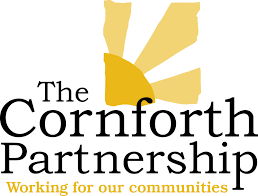 Our Maintaining Professional Boundaries package can be tailored to your workplace using scenarios and topics that management and staff would like to be raised within the workforce. This Stress Management in the Workplace package can be tailored to your organisation using scenarios and topics that management and staff have raised within the workforce. 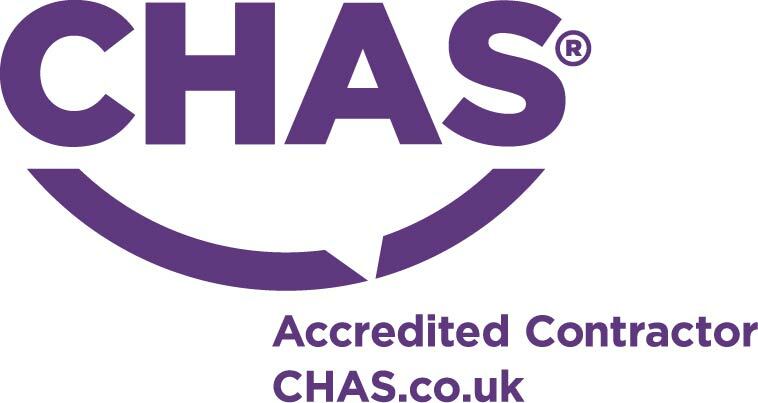 Marlene Robinson, our Health & Safety advisor will review your current H&S systems. All findings will be submitted in report format with recommendations for continuous improvement. Our Bullying Workshop package can be tailored to your workplace using scenarios and topics that management and staff would like to be raised within the workforce. What Our Course Attendees Think! 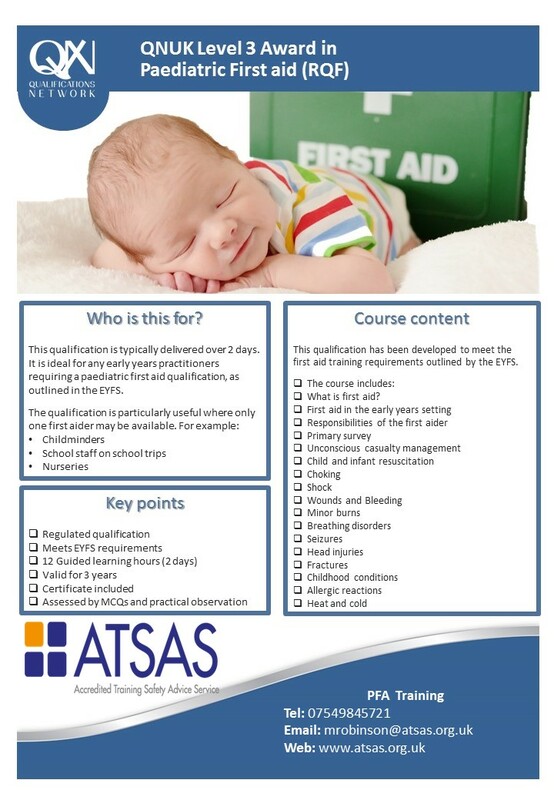 Fantastic training course today,easy to follow well delivered I would recommend atsas to anyone! The health & safety advice was practical, sensible and helped my business. Our Top Tips for Summer Safety. With summer just around the corner and temperature increasing, everyone is delighted! 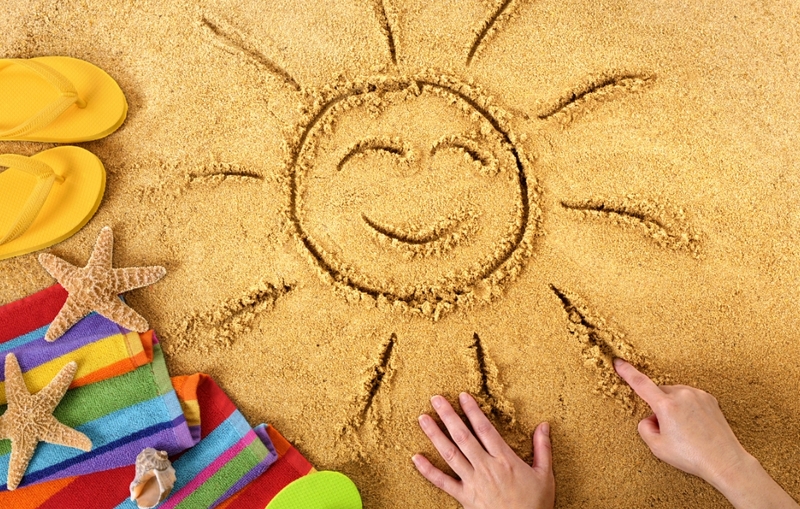 While we love the summer as much as the next person, we know how this time of year can be dangerous if you don’t take the appropriate measures. 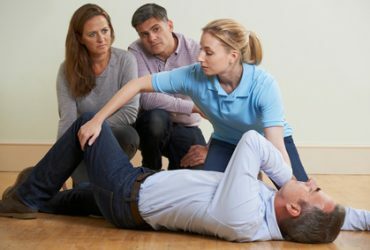 If you come across someone who is in cardiac arrest, it is a harrowing experience that no one wants to go through. Although this is a situation that you would rather not have occur, it is vital that you know how exactly to act in this instance. 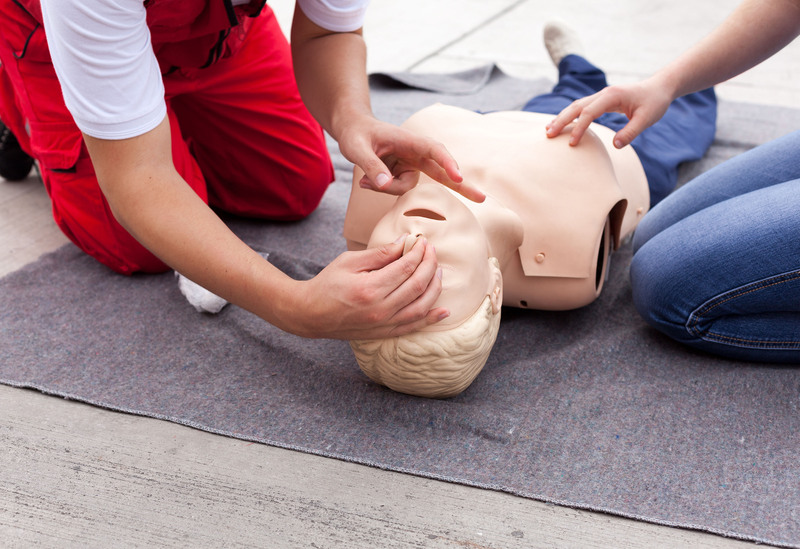 The main thing when acting in the event of a cardiac arrest, is that you call an ambulance and begin CPR. 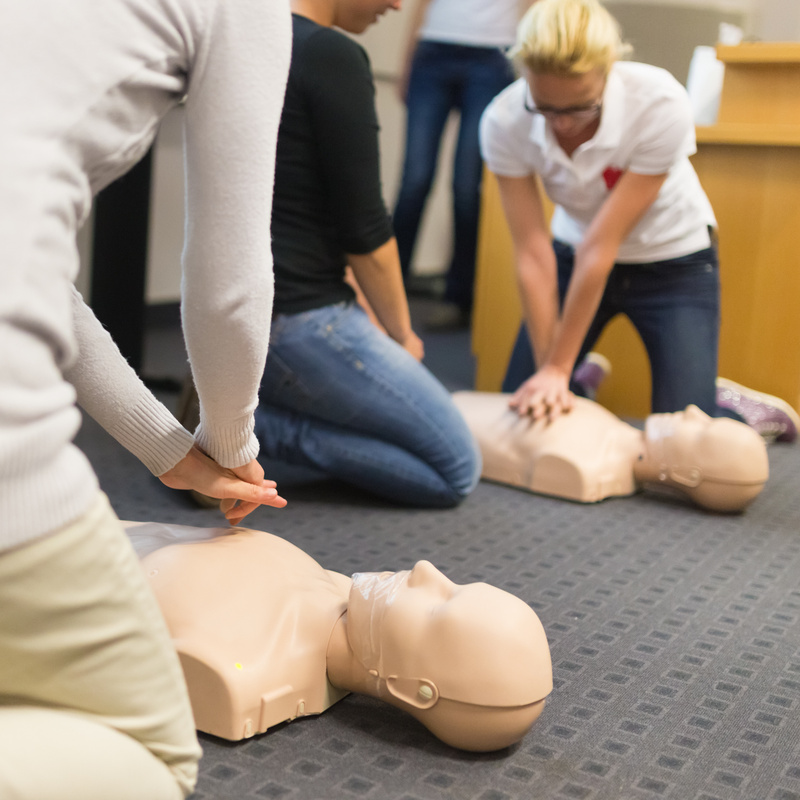 In this guide, we are going to be taking you through the steps to carrying out CPR, and possibly saving someone’s life. 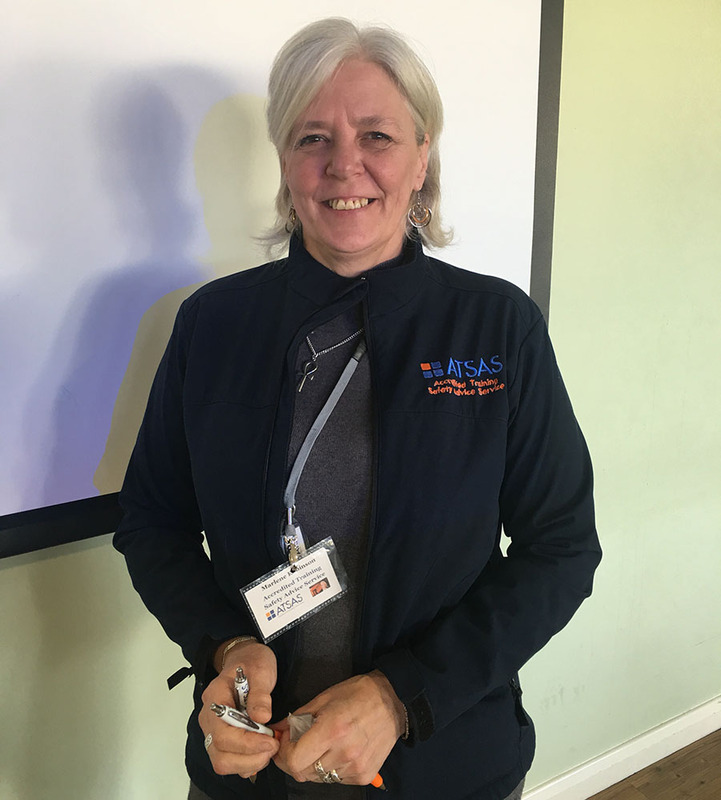 Marlene Robinson is the proud founder of ASTAS, an accredited training safety advice service. This established business was born in 2016 following on from Marlene’s 25 years of health and safety experience. In this blog we help you learn more about the founder of ATSAS! © 2017 ATSAS All rights reserved.